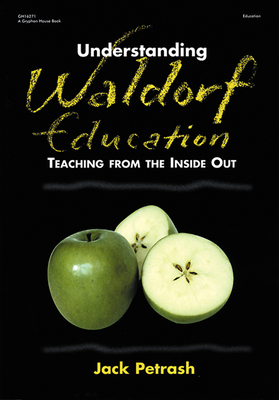 Written by a teacher with more than 25 years of experience, this book offers a jargon-free view of Waldorf education and its philosophy of the importance of a three-dimensional education. Through learning experiences that involve all of the senses, children use a variety of intelligences to develop thought, feeling, and intentional, purposeful activity. Whether you're Waldorf parent or teacher, or you just want to learn more about these innovative educational concepts, this book contains important ideas on learning that you can apply today. Jack Petrash has been a teacher for over 30 years, much of that time at the Washington Waldorf School in Maryland where he has taken three classes of children from grade one through grade eight. In addition to teaching, he is the director of the Nova Institute, dedicated to working with parents and teachers to promote a deeper understanding of children.